Stylish and comfortable, best describes the Aetrex Jillian Navy. The Jillian has beautifully detailed adjustable straps that fully open up to support your feet all day long. A great color addition to an Aetrex classic. 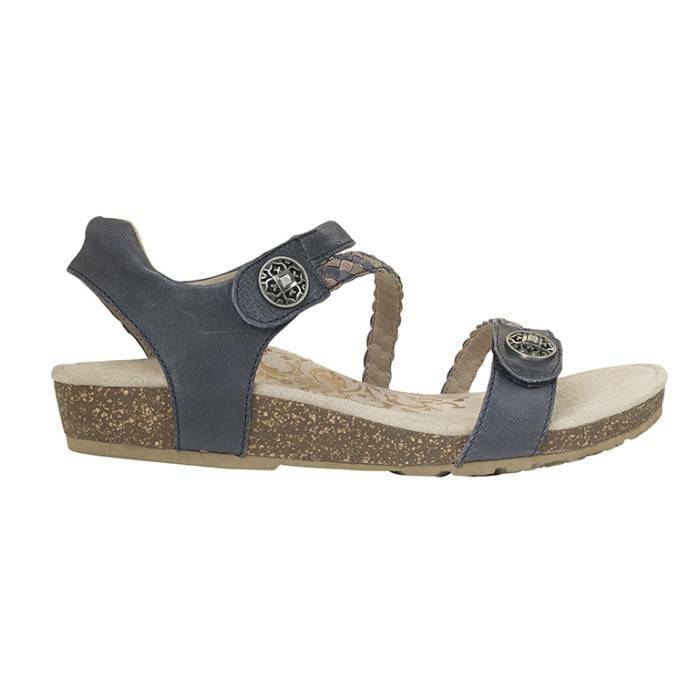 Stylish and comfortable, best describes the Aetrex Jillian Navy. The Jillian has beautifully detailed adjustable straps that fully open up to support your feet all day long. A great warm-weather must-have. A rear strap is added to further secure your feet. Each pair of Aetrex Jillian comes with a built-in Lynco® orthotic footbed with memory foam cushioning for support, balance & alignment. A met bar pod is added to help reduce the stress at the ball of the foot. The Aetrex Jillian also has a medial support pod to minimize over pronation. The Aetrex Jillian is light weight and has a shock absorbent midsole. 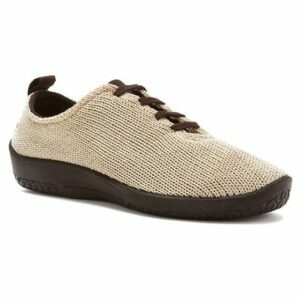 Antimicrobial technology is added to keep your feet healthy and clean. The perfect sandal for those warmer days. The Aetrex Jillian Navy is APMA (American Podiatric Medical Association) Approved.